Below is a listing of treatments and therapies for MS.
Amantadine is a prescription medication approved by the Food and Drug Administration (FDA) for treating Parkinson’s disease and some types of influenza. It is also known by the brand name Symmetrel. It has also demonstrated effectiveness in relieving fatigue in people who have all types of multiple sclerosis (MS). Amantadine is not suitable for use by people who are allergic to rimantadine or who have a certain type of glaucoma, an eye disease. Amantadine is classified as an antiviral and anti-Parkinsonian drug. It is unknown how it acts to decrease fatigue in those with MS.
Ampyra is a prescription medication approved by the Food and Drug Administration (FDA) to improve walking speed in adults with all types of multiple sclerosis (MS). It is the first drug that has been approved for this purpose. The drug name of Ampyra is Dalfampridine. 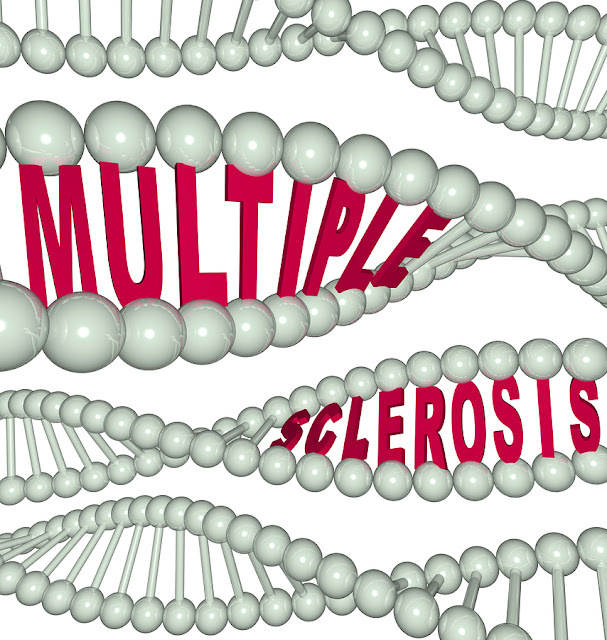 Ampyra is not a cure for MS, but it can help reduce symptoms related to walking. Aubagio is a prescription medication approved by the Food and Drug Administration (FDA) for treating adults with relapsing forms of multiple sclerosis (MS). It is also known by its drug name, Teriflunomide. Aubagio has been shown to reduce rates of relapse and to slow the progression of disability. Avonex is a prescription medication approved by the Food and Drug Administration (FDA) for adults who have had their first episode of multiple sclerosis (MS) symptoms and whose magnetic resonance imaging (MRI) scans are compatible with a diagnosis of MS. The drug name of Avonex is Interferon beta 1a, which is also sold under the brand name Rebif as a different formulation. Betaseron is a prescription medication approved by the Food and Drug Administration (FDA) for adults who have had their first episode of multiple sclerosis (MS) symptoms and whose magnetic resonance imaging (MRI) scans are compatible with a diagnosis of MS. The drug name of Betaseron is Interferon beta 1b. Betaseron is also sold under the brand name of Extavia, which is an identical product. As many as 80 percent of people with multiple sclerosis (MS) choose to incorporate non-traditional therapies into their treatment plan. These treatments may be in addition to (complementary) or instead of (alternative) traditional drug therapies and other Western medicine approaches such as physical therapy. These types of treatments are collectively known as complementary and alternative medicine (CAM) therapies. Some people find relief from various MS symptoms by using CAM therapies, and others believe that these approaches can slow the progress of the disease or bring about remission. No drug or treatment can cure MS.
Copaxone is a prescription medication approved by the Food and Drug Administration (FDA) for treating adults who have had their first episode of multiple sclerosis (MS) symptoms and whose magnetic resonance imaging (MRI) scans are consistent with symptoms of MS. Copaxone is also known by its drug name, Glatiramer acetate. Copaxone is not a cure for MS, but it can decrease the number of flare-ups in people with relapsing forms of MS. It is not proven to help delay or prevent disability. Copaxone must be used with caution and closely monitored in people with a history of heart problems or chest pain. Copaxone is not suitable for anyone who is allergic to mannitol, which is one of the drug’s inactive ingredients.